England have been outstanding in qualifying for the last two major tournaments and can get their Euro 2020 campaign off to a flying start against the Czech Republic. The Three Lions rattled off a perfect 10 straight wins on the road to Euro 2016 and then claimed eight wins and two draws to reach the 2018 World Cup. Just six goals were conceded in those 20 fixtures, so 7/10 for a home win to nil is hard to oppose as our opening England vs Czech Republic prediction. England let in only one goal in five straight Wembley triumphs when qualifying for Russia and went on to reach the semi-finals at that competition. 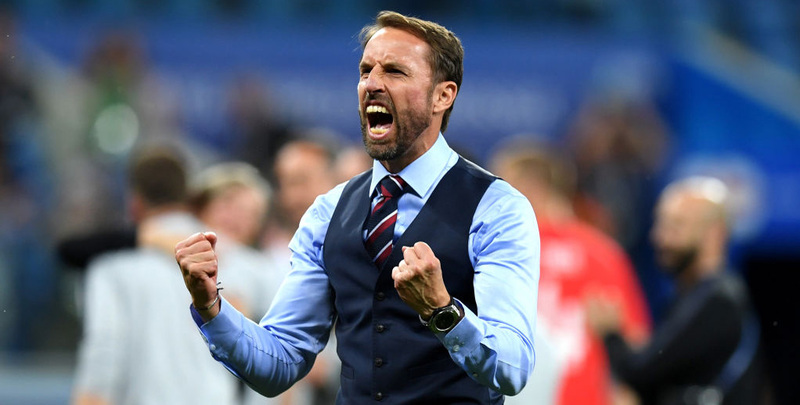 The Three Lions maintained the momentum by topping a tough Nations League pool featuring Spain and Croatia, so Gareth Southgate will be keen to keep the feelgood factor going here. Fabian Delph, Ruben Loftus-Cheek and John Stones are out due to injury problems, but in-form Southampton midfielder James Ward-Prowse and West Ham starlet Declan Rice are useful additions to the squad. Southgate has great strength in depth across all areas of the pitch, especially up front, with Raheem Sterling, Harry Kane, Marcus Rashford, Jadon Sancho and Callum Wilson enjoying positive campaigns. Looking at the England vs Czech Republic odds, we like 9/10 for the hosts to prevail by more than one clear goal on the handicap list. The Czech Republic did well to qualify for Euro 2016 as pool winners, securing seven victories out of 10 games in a group containing Iceland, Turkey and Holland. However, they made an early exit from that tournament and then disappointed on the road to Russia 2018, trailing in third behind Germany and Northern Ireland. Last year brought mixed results in the Nations League, with two wins over Slovakia spoilt by a couple of losses to the Ukraine. A 5-1 friendly defeat against Russia in September gives more cause for concern and it will be disappointing if England don’t brush aside this solid, but unspectacular team. Let’s finish off our England vs Czech Republic betting tips by taking 13/2 for a 3-0 home victory.